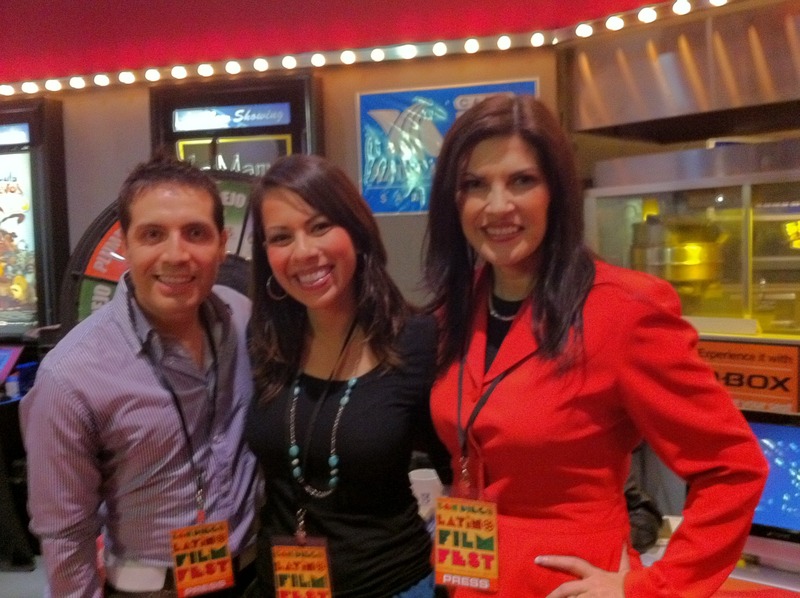 The 18th Annual San Diego Latino Film Festival started today, and will run through the 20th. Do you know what you want to see? Anything you recommend? You can find more info here. Check out my friend @tonyutweets doin’ work. Ultrastar Mission Valley Cinemas Hazard Center. Directions can be found here. I haven’t decided what I’m going to see yet, so if you see something good let me know!